Come rain or shine you won't be stuck for things to do! 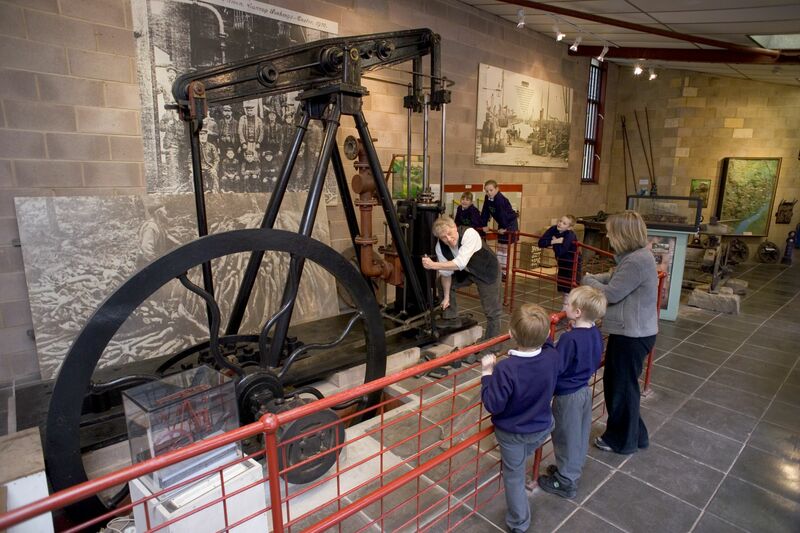 Welcome to the Dean Heritage Centre, one of Gloucestershire’s leading family attractions. 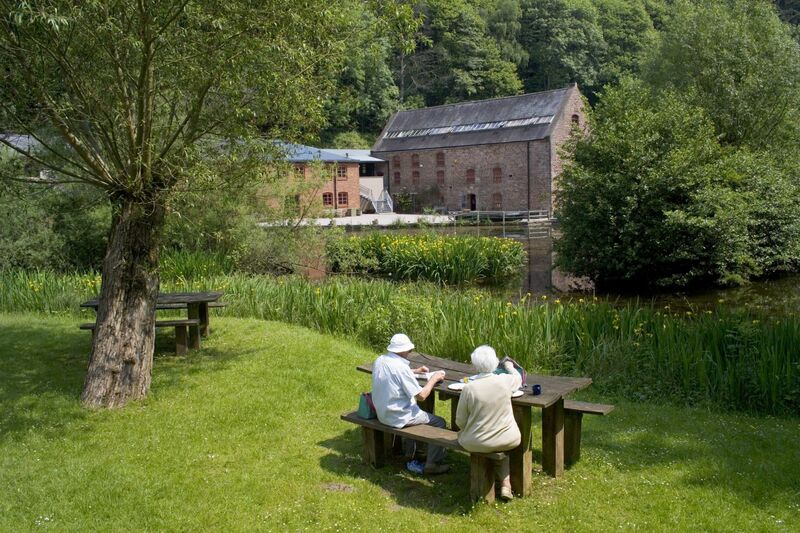 Set in amongst five acres of stunning scenery, the centre is fully interactive and protects and preserves the unique history and heritage of the Forest of Dean. 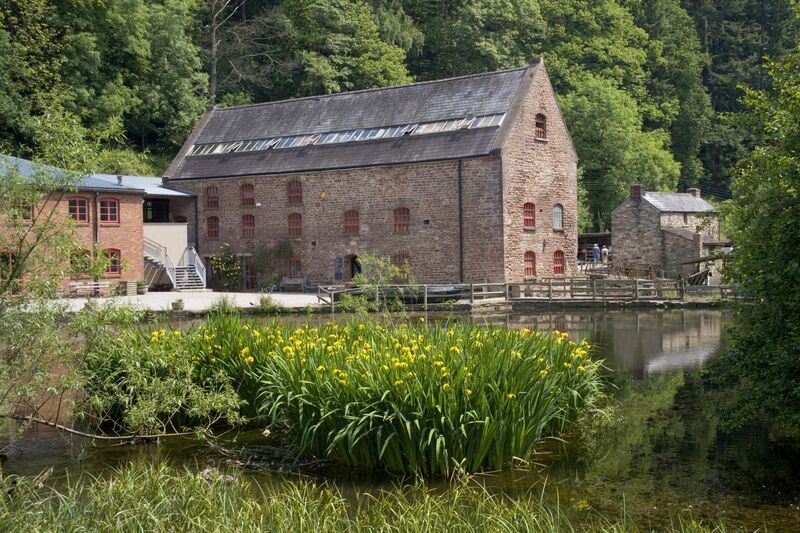 There are a wide range of things to explore and discover with five on-site inter-active galleries exploring the history of the Forest, including a Victorian cottage, a Charcoal Burners Camp, a Waterwheel, a Beam Engine and much more! The centre also hosts special events, exhibitions and educational workshops throughout the year. Find out What’s On here. 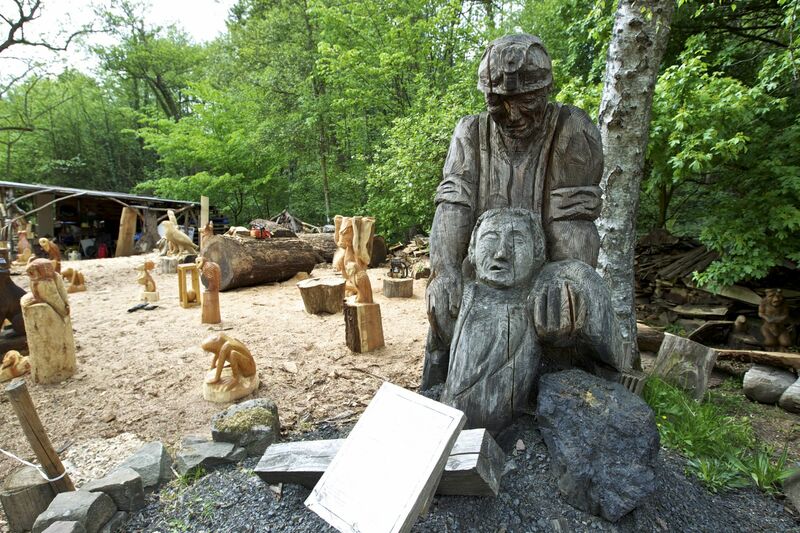 Don't miss our woodland trail which is based on the much loved children's book, The Gruffalo. Set in amongst our five acre site, wander with the famous mouse as he makes his journey through the woodland surrounding the centre. Rainy Day Guarantee: Our Centre has both indoor and outdoor exhibits - but if you cannot enjoy the outdoor exhibits and Gruffalo Trail due to heavy rain and flooding, we'll give you a voucher to come back free of charge, within the following month, when the weather is better. Dogs Only Assistance Dogs are allowed into the Centre. *If you cross the road from our car park entrance, a walk around Soudley Ponds is one of the most beautiful in the area. You and your dog are welcome in the gift shop, Creates Gallery and Coffee Shop and terrace. * The restriction on dogs in the museum and grounds is imposed by our insurer due to the nature of our museum collection and the children’s trail in the grounds. Creates Gallery & Coffee Shop - is OPEN 7 days a week for beverages, sandwiches, homemade soup of the day, cakes and snacks. © Copyright Dean Heritage Centre 2018. All rights reserved.